For many people, preparing fish is intimidating because they worry about not cooking it right. Soft-textured, with a rich flavour, Sablefish (also known as Black Cod) is one of those fish that even a beginner can serve with confidence. Sablefish has a high fat content so it is hard to overcook and it can be prepared in many ways–for example; grilled, fried or baked. Having the fat content doesn’t take away from its nutritional value either. Woonia’s Sablefish is a great source of heart healthy Omega 3 fatty acids and Vitamin A. 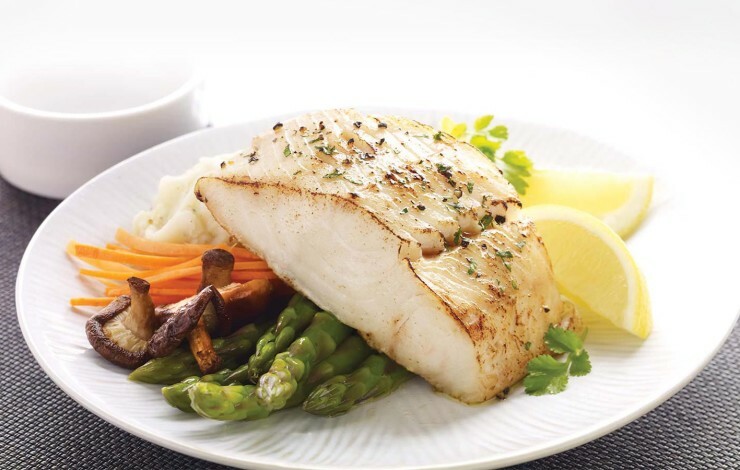 Here are links to a few Sablefish recipes to get you started.